You can schedule free pick up of large items from your unit on the second and fourth Saturday of each month. Just call Donna Hemphill at L&N to make an appointment in advance. Please remember that the speed limit throughout ML is 15 miles per hour. There are children playing in our streets, people walking their dogs and riding bicycles. Excessive speed presents a life threatening danger. So please be a good neighbor and slow down. Welcome to Mallard Lakes, a beautiful, well-cared for and relaxing community built with families in mind. 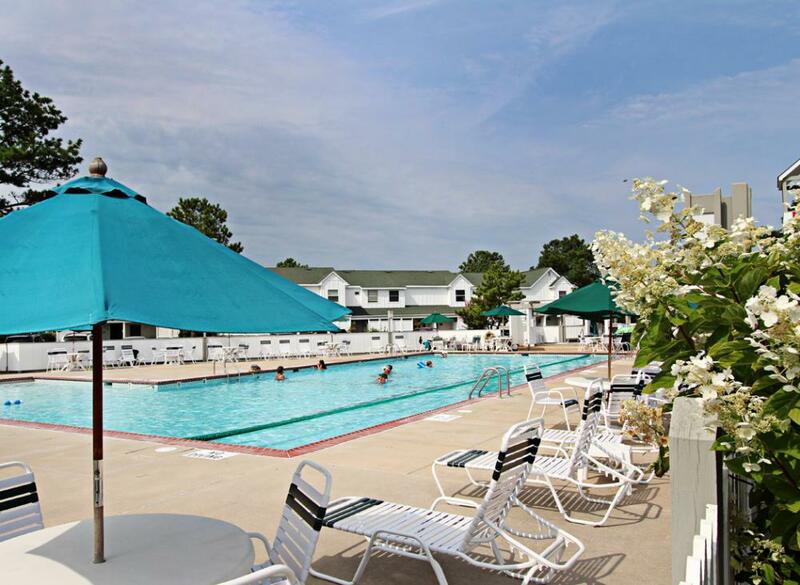 We are situated in a serene area in coastal Delaware on Route 54, conveniently located between Coastal Highway and Route 20.